It was never just a coffee place. 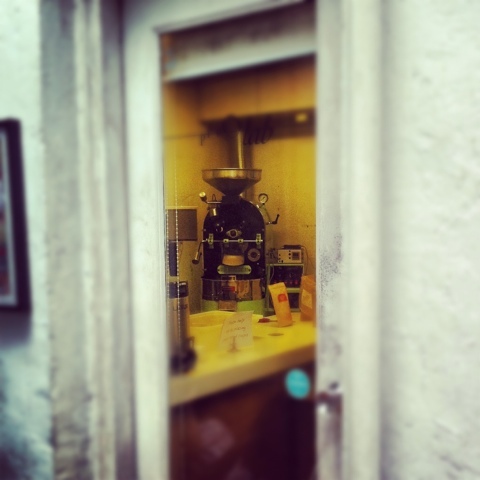 was like walking into an underground coffee scene. Papa Palheta had a unique atmosphere. This was partly due to the coffee and the location, but also due to the staff - they helped to make it what it was. 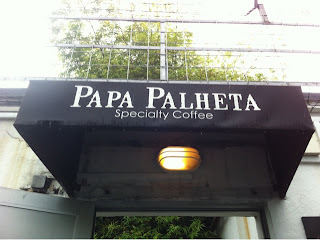 Going to Papa Palheta every day (except Monday! Roasting day) was not just about going for coffee, it was going to a friends place. 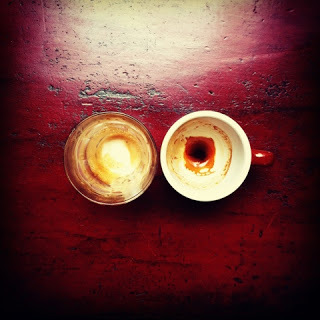 It was a coffee speakeasy where conversations about roasting profiles, extraction times, bean varieties - things that might be obscure to 99% of the population - were normal, and were coffee geekery was celebrated. The contrast between the enforced friendliness of franchise chains, and the genuine warm welcome - and passion for good coffee - from the staff at Papa Palheta - could not be more apparent. I'm genuinely sorry to see Papa Palheta close, however the standard of coffee continues at CSHH, and the spirit of the place continues in the Annexe, and in some of the independent roasteries which have been set up since. A sincere and heartfelt thanks to the current and former staff for making Papa Palheta what was my favourite coffee roastery in any city, and in any country.